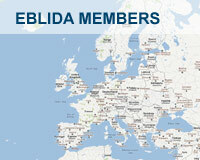 EBLIDA created a Copyright Reform webpage. The webpage contains key information on the current situation and will be updated as the process evolves. 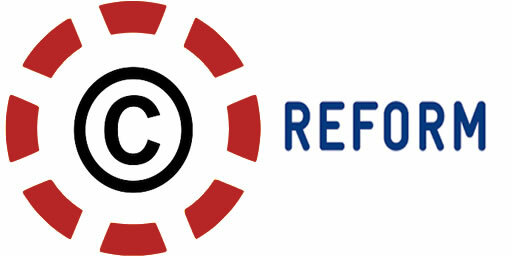 It gathers the positions developed over the past months together with the Library and Cultural Heritage Coalition and provides background information on specific articles on the Copyright Directive as well as means to contact MEPs.